Baden-Baden was the summer capital of Europe during the belle époque and a rendezvous for the rich and the beautiful, while today it is famous worldwide as a spa town with a cultural tradition and a top-class reputation for healthcare in the state of Baden Württemberg. Glittering festivals, gambling in casinos, thermal baths and unrivalled elegance make it a colorful mix out of wellness, elegance and luxury living. 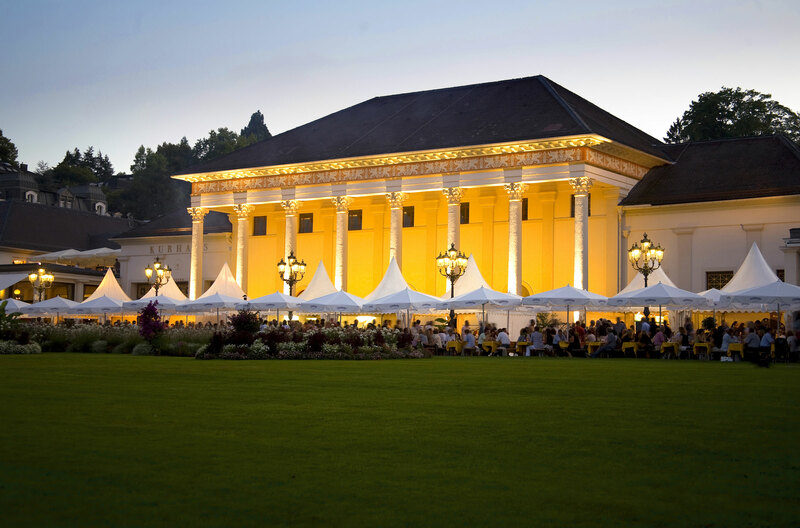 Baden-Baden impresses everybody, whether it’s around cultures or health.